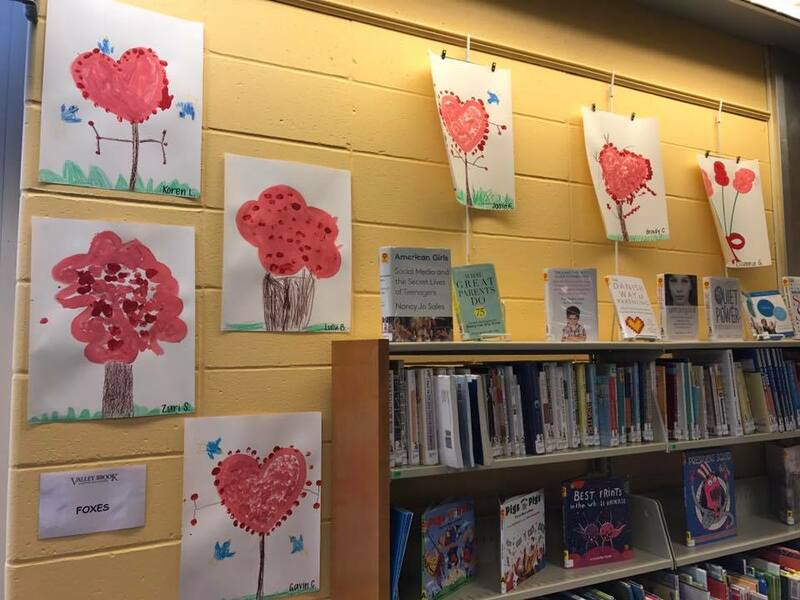 The Library Program at Valley Brook provides students with a variety of learning experiences while developing a love for literature and reading. Each month the librarian does a “book talk” and reads a selected book. A different book is presented to each of the age groups, appropriate to their development. Various genres are read, which includes non-fiction, as well as poetry and a wide range of fiction. New vocabulary is introduced to assure understanding. After the reading, a discussion follows. Story elements such as character, setting and problem identification and solution are explored. Students also are encouraged to predict the ending, change it or give their opinions. Then students have an opportunity to borrow a book that they may take home to enjoy. A fun activity page is distributed at the end of the class, which can serve as a review of the book, as well as a conversation starter for parents. Mr. Rich has been doing Phys. Ed. with the students at Valley Brook since September of 2009. 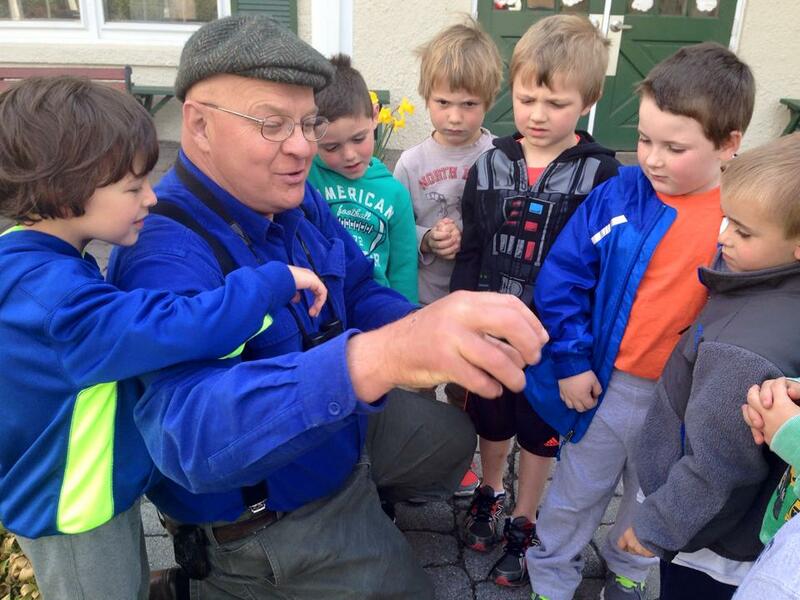 Mr. Rich is also the Camp Director of Meadowbrook Country Day Camp since 2003. 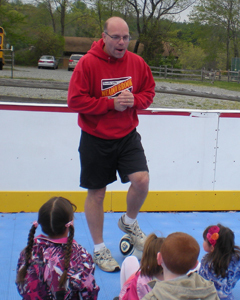 He really enjoys introducing Valley Brook’s students to the fun and excitement of physical activity. 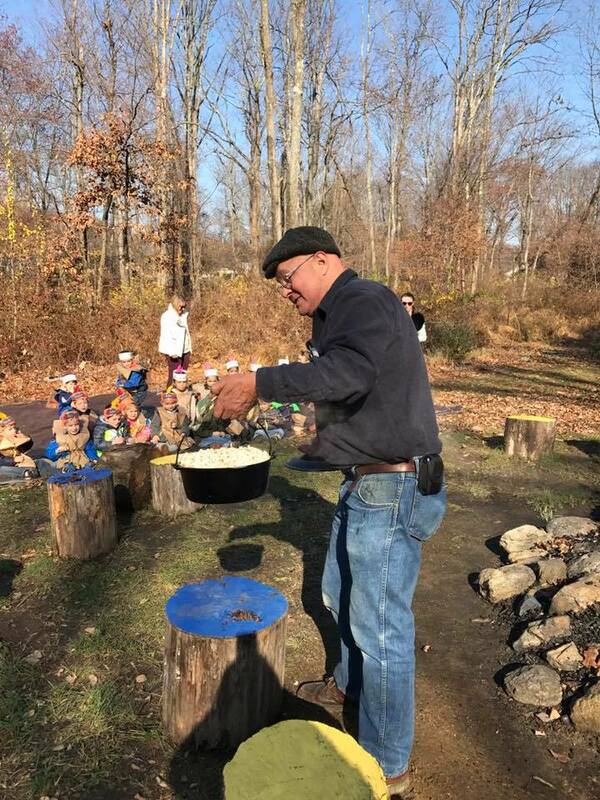 Some of the students favorite activities have included the many different soccer games that he has taught them, crazy relay races, juggling, Gaga Ball and a few games that Mr. Rich has created on his own. He also loves to come inside on rainy days and challenge the students to be good listeners by playing Simon Says which always keeps them laughing. Mr. Rich is a graduate of the University of Rhode Island. Mr. Rich spends a lot of his spare time with his wife and three kids and can often be found coaching their teams. 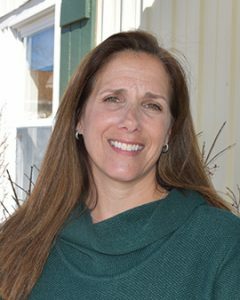 Karen Schaaf has 35+ years of early childhood education experience, has trained and been licensed in Kindermusik and Musikgarten, ran her own music studio for 6 years and her own music business for over 20 years. She teaches private beginners piano and music lessons. 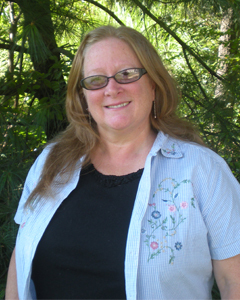 Karen has developed music curriculum and been the lead music educator for several preschools. 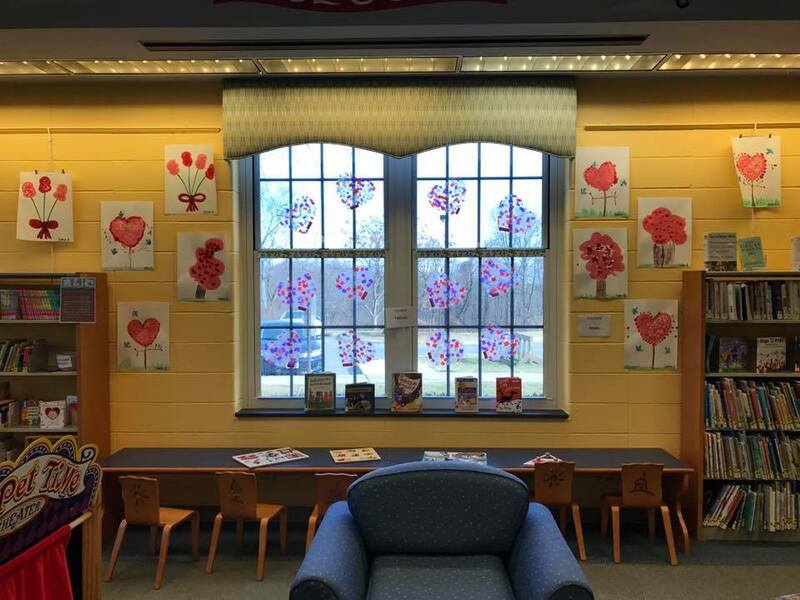 Most recently, she was director of music at Long Valley Christian Nursery School from 2004 to 2011 and Music is Fun programs at the Washington Township Library since 2003. Karen enjoys spending time with her 18 month old granddaughter and going on family outings. She likes to sew, garden and take long walks especially at Schooley’s Mountain Park. 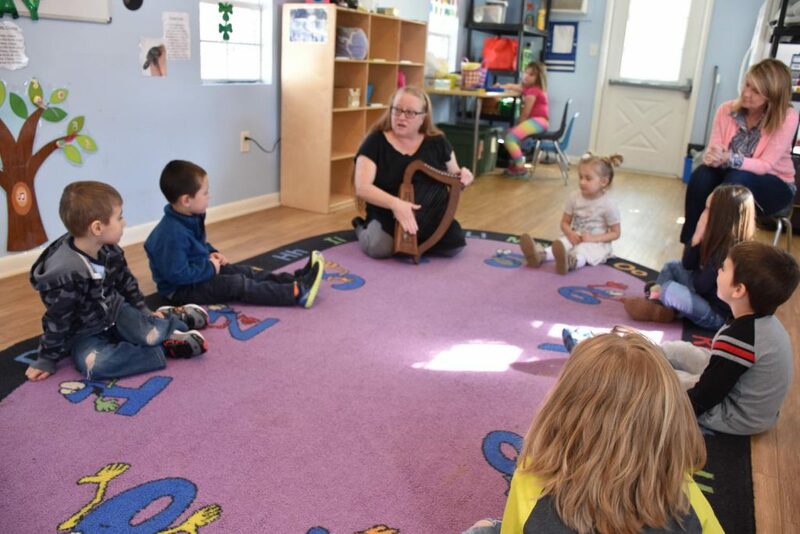 Mrs. Karen has designed a music education program using her training in early childhood education, Kindermusik and Musikgarten which includes the use of rhythm instruments, hoops, scarves, bells, resonating instruments, musical stories, puppets, streamers, Autoharp, and parachute to make music fun and energetic for your child. 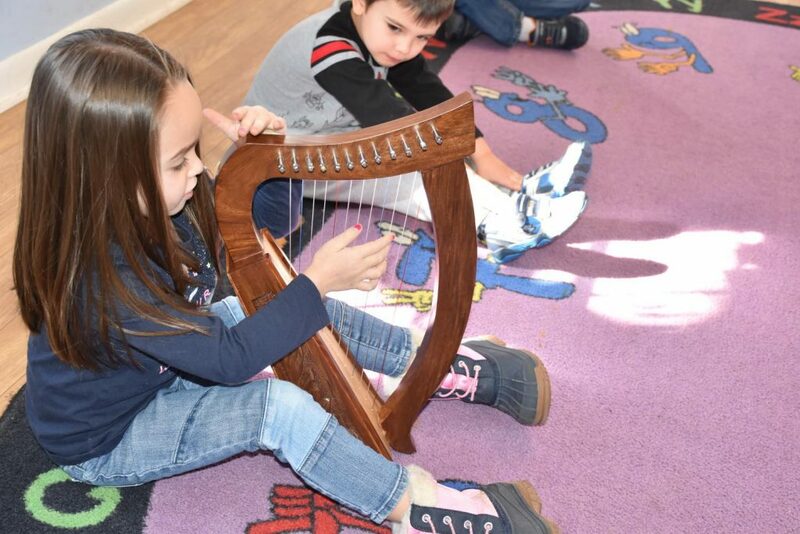 She uses tonal and rhythm patterns to help develop your child’s listening and auditory skills and offers your child the opportunity to grow and express their own musical creativity.